1. 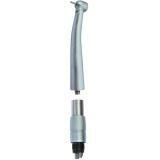 This is a high speed push button fiber optic 6 holes handpiece. 3. 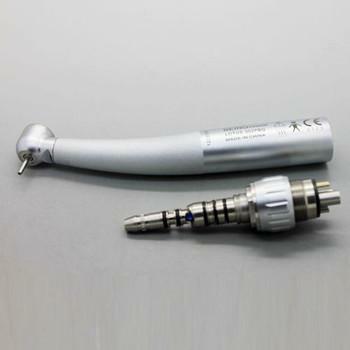 Handpiece with light, offers you a more clear view, more convenient for clinical operation. 4. 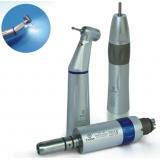 Triple spray, better cooling. 5. 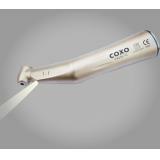 Anti-retraction system, avoid effectively cross-infection. 6. 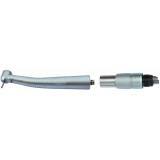 Push button type and quick coupling, convenient to change cartridge and handpiece. 7. 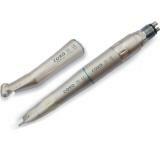 Autoclavable, suitable for disinfection of high temperature at 135 ℃, conform to modern clinical requirement.